You cannot count on me but ONLY because I do not live in Colorado and also I am not Carol. This mistake is very understandable however because I used to live in Colorado Arizona and my middle name is Carol Timothy. This is indeed very exciting news, Bridget, and you KNOW how much ya' boy (me) loves attending statewide political bus tours but unfortunately the state I live in is not Colorado. Also I am not Carol. Hello Branden. My thirst to spend my Friday night going door-to-door to talk politics with strangers in this current political climate is UNQUENCHABLE but unfortunately I live literally thousands of miles away from the doors on which you're asking me to knock. Also, the neighbors expecting Carol would be quite taken aback when they answer the door and--surprise!--it's me, not Carol. Because I am not Carol. 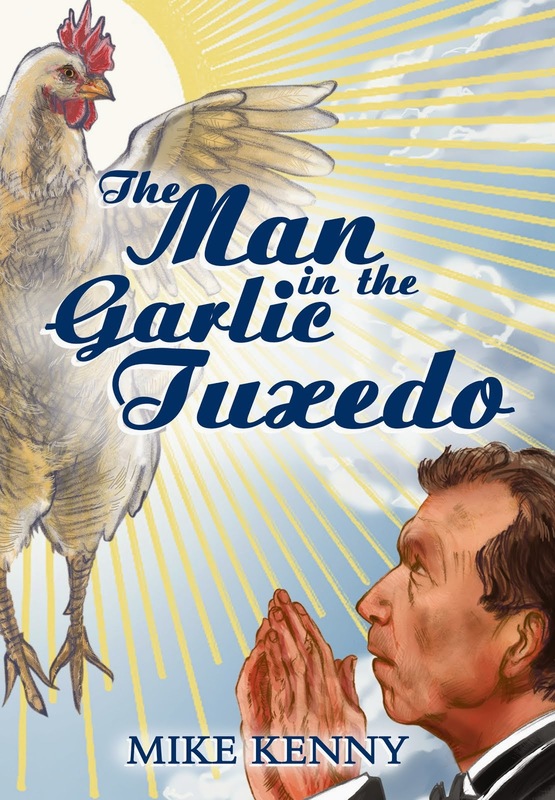 I missed this one, and I am so sorry. Who was the special guest? Was it Drake? UGH, it was probably Drake. I forgot to respond to this because-- no. No more excuses. I cannot let this happen again, and at this point the evidence is overwhelming. 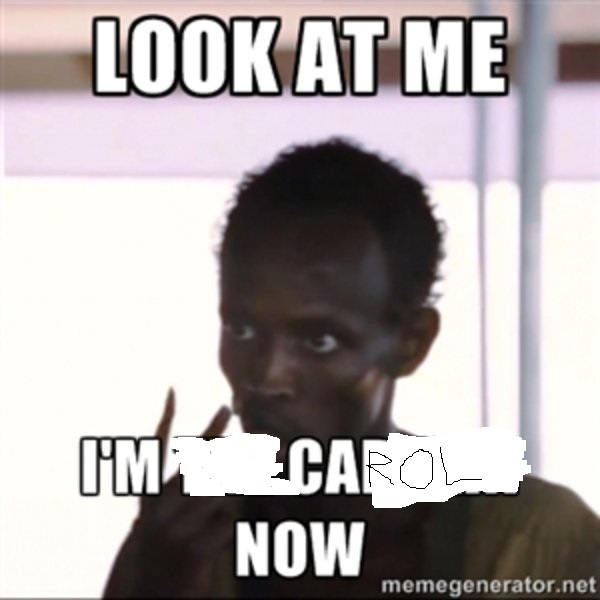 I am Carol. Dammit Nick, I have a name, ya' know. And that name is Carol. RESPECT IT. Also, seems like Karen's education platform is "donate." Cool. Thank you everyone for your support. 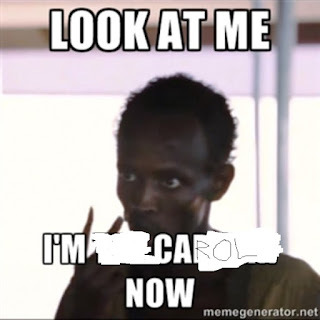 It means so much to Carol, who is me.